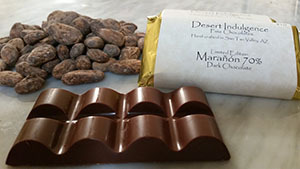 I developed a repeatable and controllable process to roast the milk used in White Chocolate bars prior to refining. This allows me to control the exact amount of caramel flavor and color the final bars will achieve. 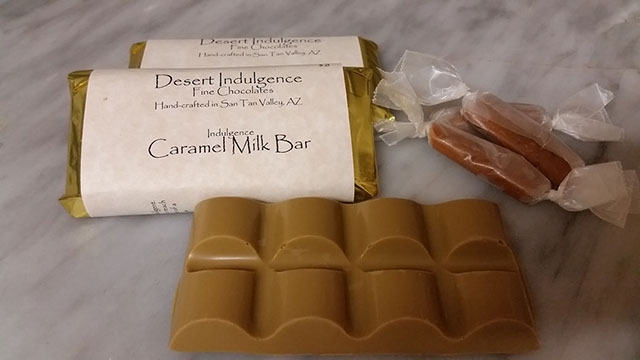 The result is a chocolate bar that has all the savory, rich, decadent flavor of caramel without being sticky, sweet, or gooey. Starting with Whole Milk, the roasting begins. Once the roast is complete, the ingredients are measured and added to the refiner. 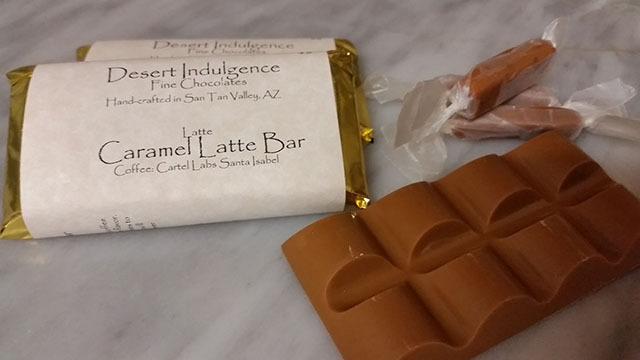 The result is some of the most decadent and rich caramel flavor packed into a chocolate, or white chocolate bar.